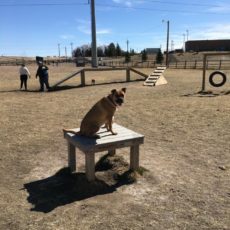 The park includes a separate smaller area for small breeds and older dogs. 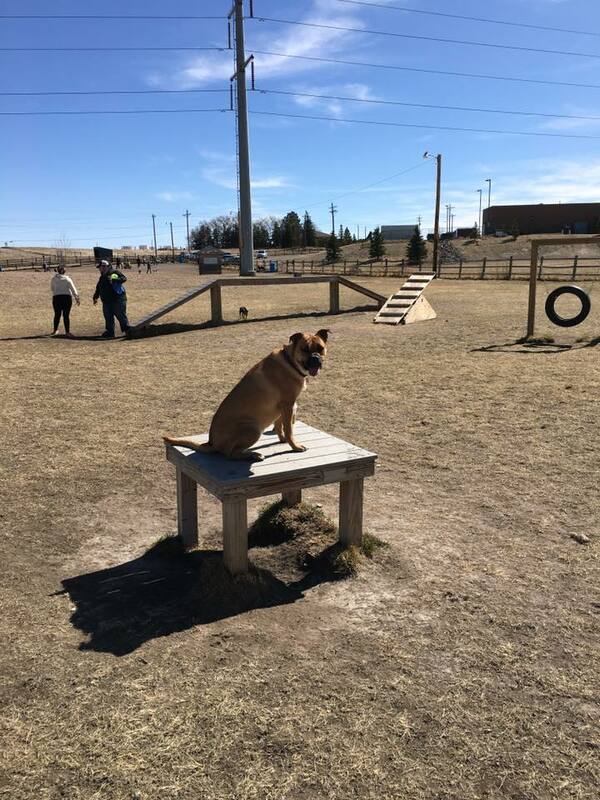 The Nancy Mockler Community Dog Park is open from sunrise to sunset daily. Pick-up bags are provided at the park. Dogs should be wearing their current rabies tags and should be dog and people friendly.